2/9: Christopher Sheklian | EthNoise! Please join us on Thursday, February 9 from 4.30-6pm in Goodspeed 205. We will be joined by Christopher Sheklian, PhD Candidate in Anthropology. His talk on Armenian liturgical music in Istanbul is drawn from his dissertation work, and we welcome Erol Koymen, PhD Student in Ethnomusicology, as respondant. If you think you may need accommodations to participate fully, please email mleitner@uchicago.edu. As always, we promise excellent refreshments and company! Armenians in Istanbul today make up the largest population of the recognized religious minorities in the Republic of Turkey. 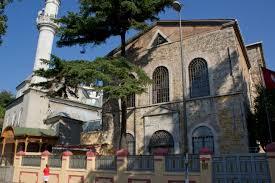 A significant part of Armenian life in Istanbul revolves around the rich liturgical practices of the Armenian Apostolic Church. This liturgical life is textually grounded, in particular by the book of hymns containing all of the possible songs sung during the services. 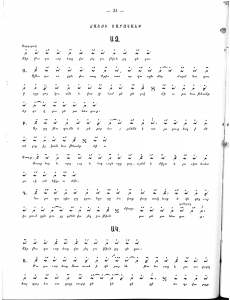 These hymns, or sharagans, are musically differentiated by mode, a musical building block. 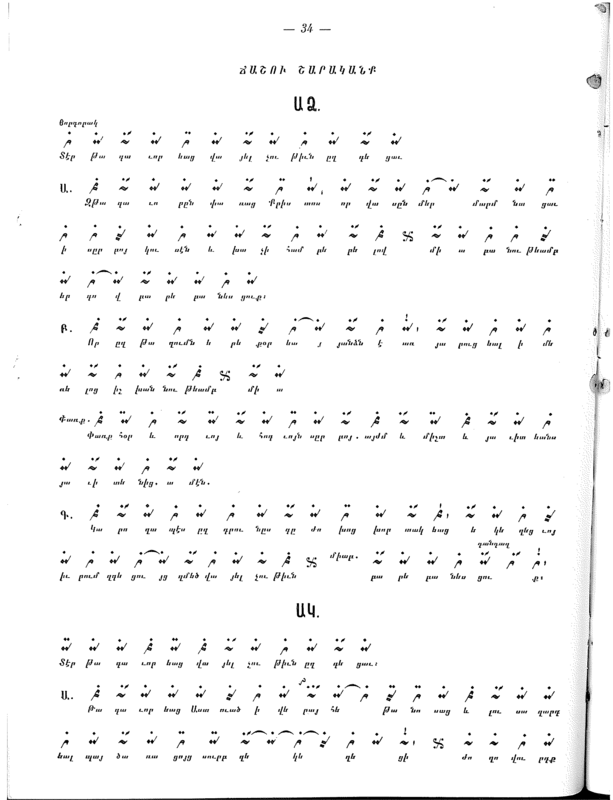 Not only are the sharagans each written in a particular musical mode, but each day is assigned a mode that organizes the entire liturgical experience. Certain emotions are even thought to be intrinsic to specific modes. Textually grounded, hymns not only mark a particular liturgically engaged religious subject, they also tune the body to different possibilities. In Istanbul, where the Islamic call to prayer has a different musical mode depending on the time of day, many of these modes are the same as in the Armenian sharagan system. Tracing the way many of my informants recognized the Armenian modes in the call to prayer, this paper explores how those who were trained in the singing of Armenian hymns, who had tuned their bodies in particular ways, were also attune to the city in unique ways. I argue that this affective tuning of the body offers possibilities for understanding the embodied and affective ways that a minority population can engage with the city, and ultimately with the larger political body in which they find themselves as minorities.